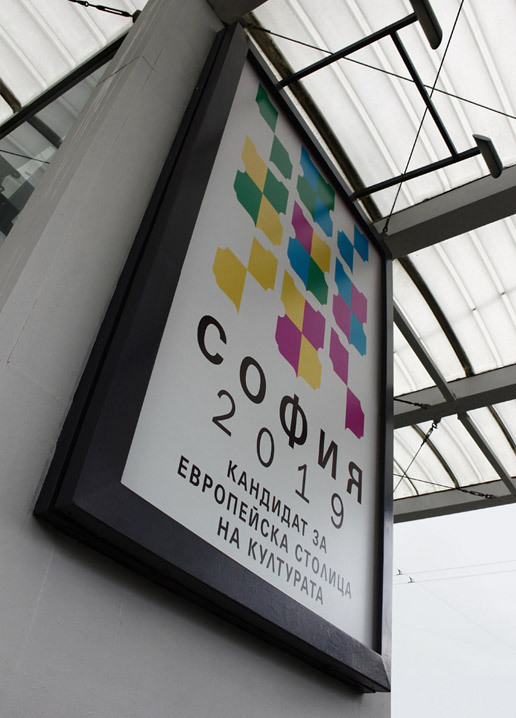 We based the concept for Sofia – EU Capital of Culture candidacy on the definition of the term Culture – integrated pattern of human knowledge, belief and behavior. We used the shield from Sofia’s coat of arms, stabilized its form and removed the symbols from it while keeping the colors. Then in accordance with the definition of culture we created 3 different patterns with the shield for the different steps. 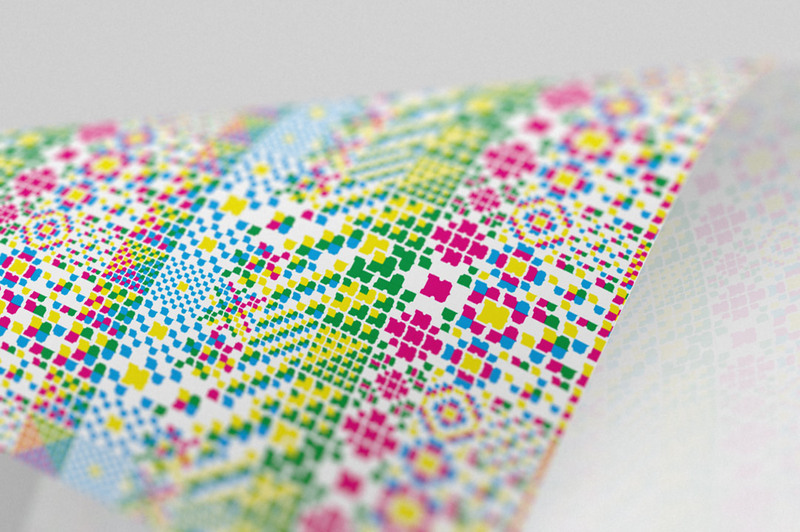 Combined with the colors these patterns became tiny display-like structures having the logo shapes instead of pixels. 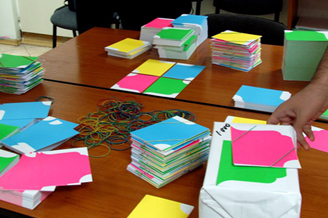 The system communicates all events surrounding the initiative trough the various themes based on different types of culture. 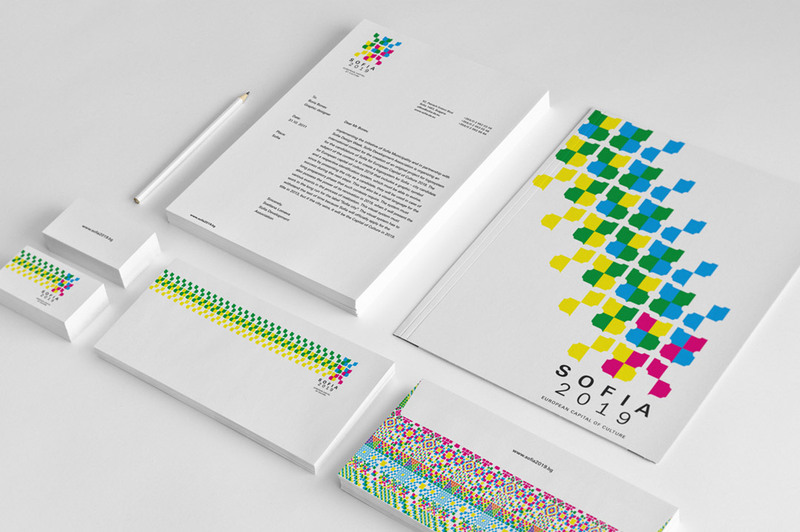 The contrast colors gain an extra function in the case of Sofia 2019’s website. 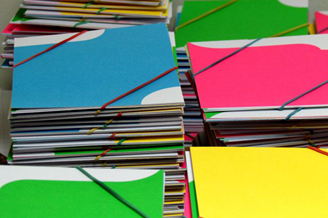 Each colour stands for a different type of cultural event. 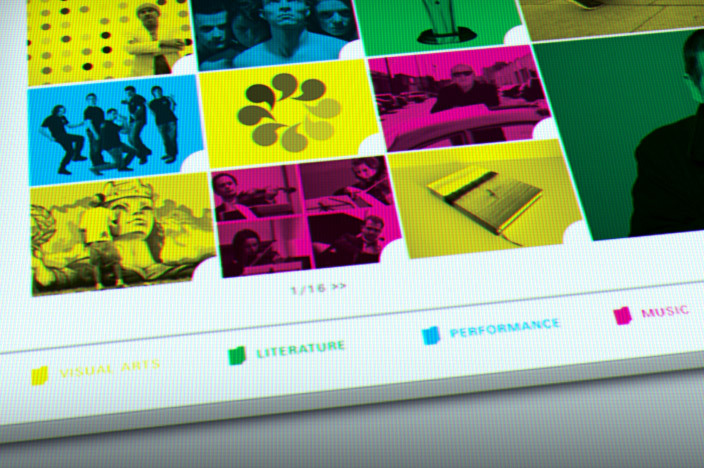 The logo works for screen media in its animated form as well as it does in its static one for print. 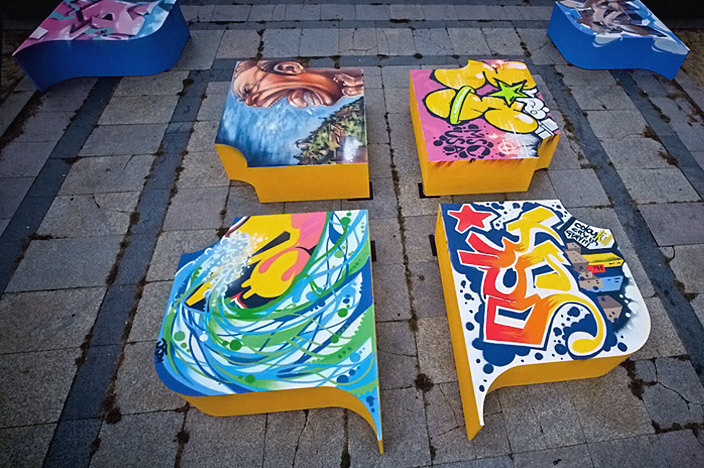 Spacial versions of the logo were used as a medium for diverse events surrounding the initiative. 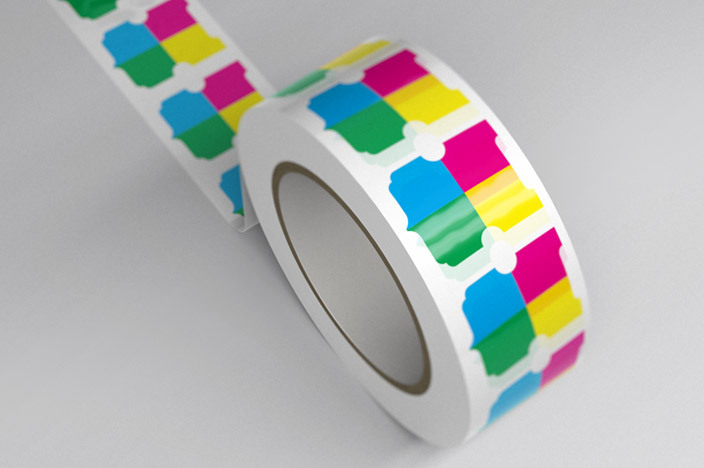 The identity can be easily transferred throughout different media thus accommodating additional products such as packaging paper, souvenirs, etc.